People don’t achieve their dreams either because they don’t know the “WHY” or they don’t know the “HOW” to follow-up on their plans. Let Mark and Sean show you both the WHYs and the HOWs so that you can reach all your worthwhile dreams! 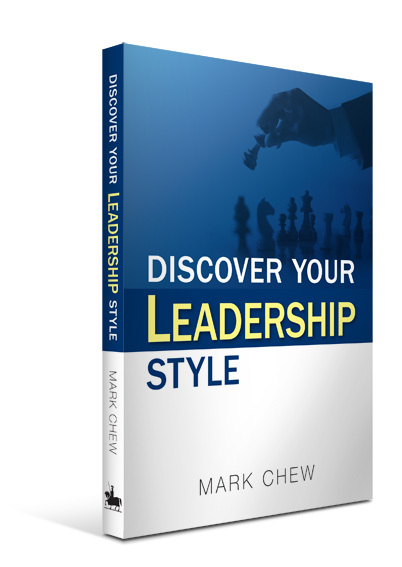 – Mark Chew, Author of Discover Your Leadership Style, Business Developer, Leadership Coach. This session seeks to share the myths of leadership and the reasons why you need to discover your leadership style, so as to develop your innate potential and be the best leader you are meant to be. – Sean Seah, Author of Winning the Money Game, Chief Cashflow Strategist of Cornerstone Cashflow LLC, Master Trainer & Programme Director, Value Investing Academy.